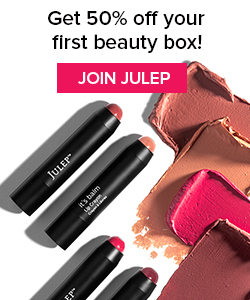 I got my July Bully Box a few weeks ago, and a great box it was! Unfortunately, this is going to be the last box that Bully Box puta out, and subscriptions are no longer available 🙁 No links are put as their site is now down. Sad day! Box: A subscription box customized for large breed dogs. 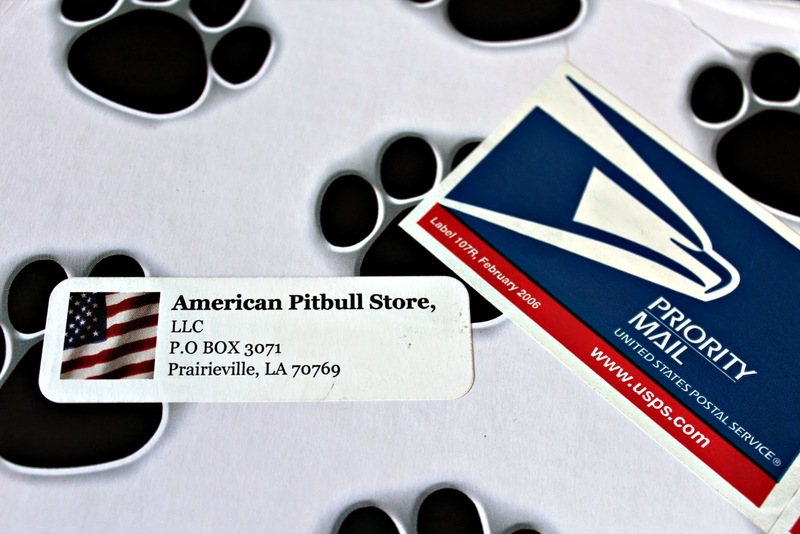 (The subscription is intended for pitbulls, but it’s perfect for any large breed dog. My dogs are boxers.) 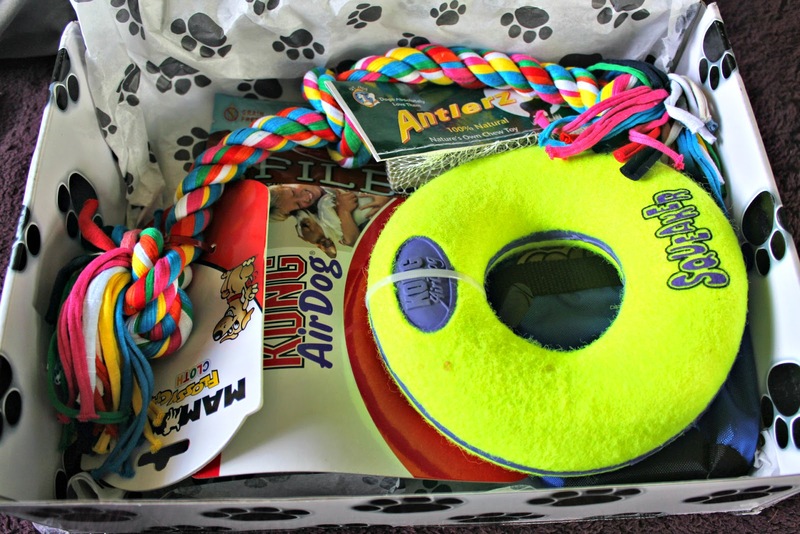 You can tell Bully Box what breed your dog is and they will customize your box for your breed. 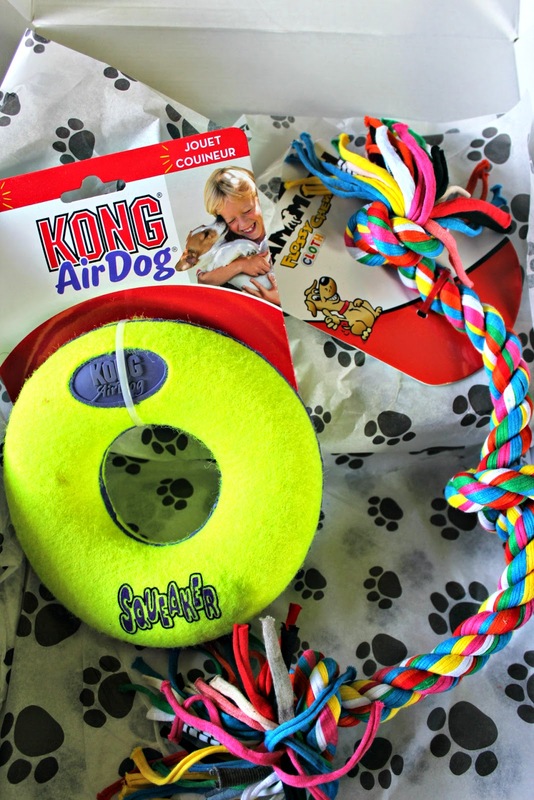 Contents: Treats and toys for aggressive chewers; things your dog will surely enjoy! Usually 5 items are included in a box. This is awesome! 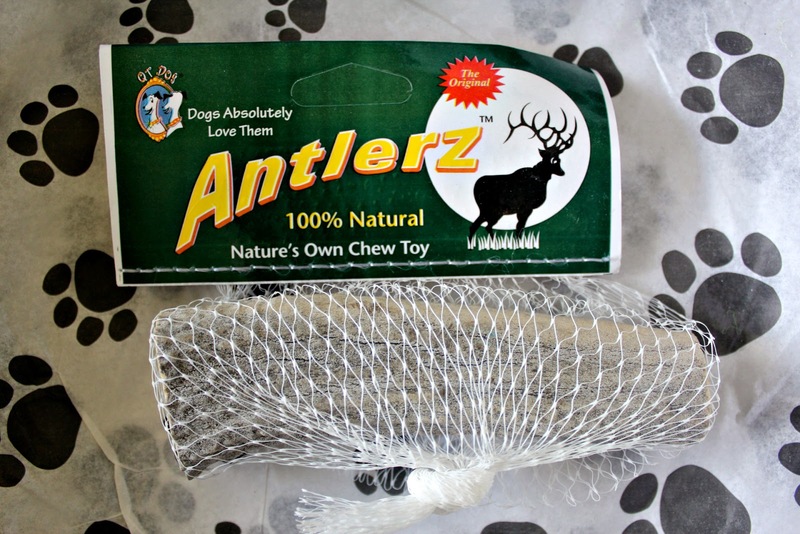 Such a great chew for huge dogs; I wonder if my dogs will take to it though? It’s kind of just a big solid block lol. A nice big squeaky toy! A seemingly healthier treat alternative that my dogs will enjoy. I’ve never seen this before; it’s super cute! 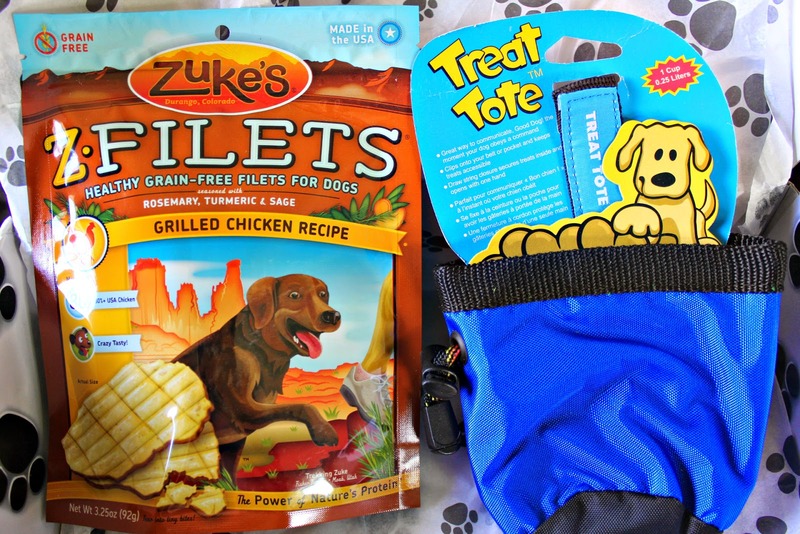 Great idea if you want to bring treats along with you when you take your dog for a walk. Final Thoughts: This was one of the best Bully Boxes yet, and I’m so sad that this subscription has ended! This company was a joy to experience, and they always provided tons of toys and treats for my dogs. I’ll miss you Bully Box! 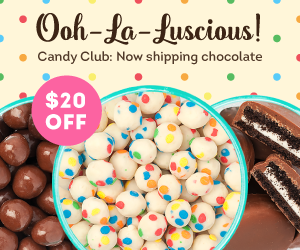 Try The World Box Review Paris Box + $10 Coupon!